1. 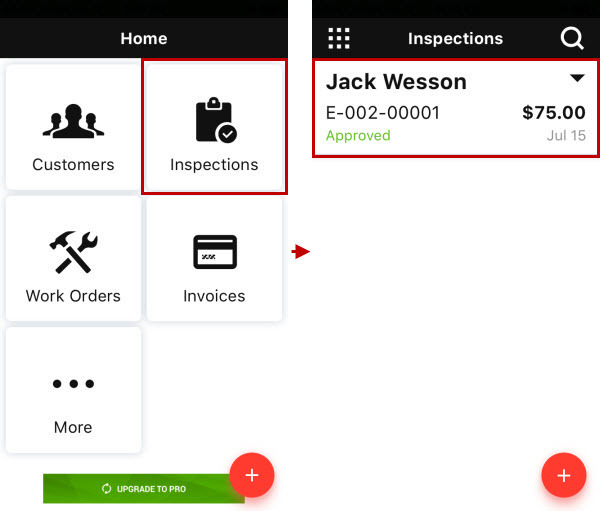 On the Home screen, tap Inspections, and then on the Inspections screen, tap the inspection that you want to edit. 2. 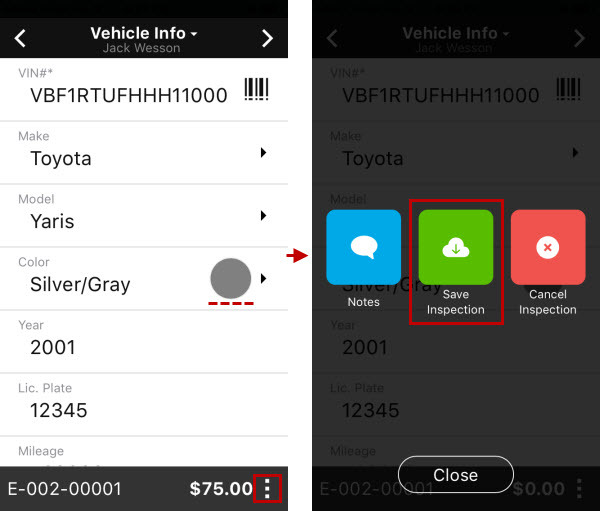 Tap Edit, and then find the details that you want to edit. 3. 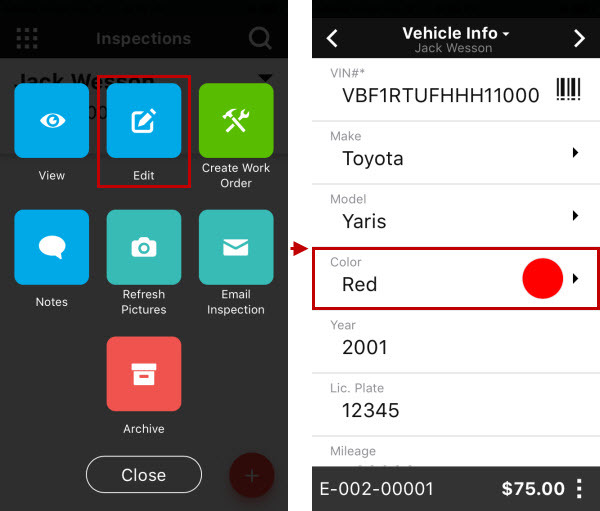 Make the appropriate changes, tap Menu, and then tap Save Inspection. 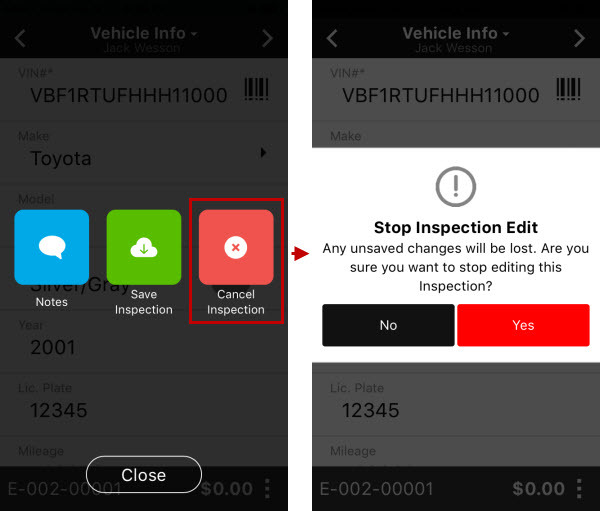 Tip To stop editing the inspection, tap Cancel Inspection, and then tap Yes, if you want to stop editing inspection without saving the changes.